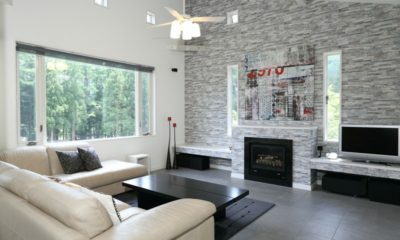 Nestled in the heart of the Wandano Area’s stunning woodland, Maki Cottage is a secluded property perfect for those looking for an exclusive sense of peace, quiet and calm. 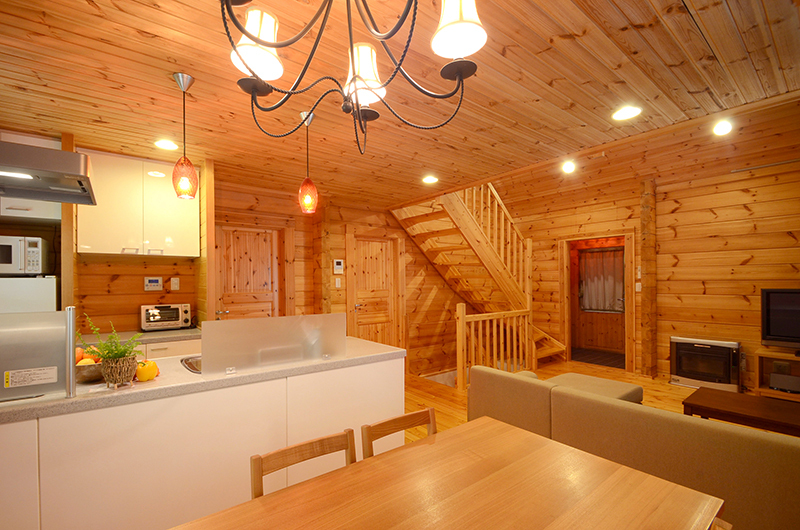 This beautiful accommodation option sleeps up to 8 people over 3 floors, and is perfect for families or groups of friends looking for the perfect ski chalet getaway in the heart of Hakuba’s most premier district. Despite the assurance of privacy that any guests will experience at Maki Cottage, the cultural hustle and bustle of the area’s resort town is just moments away. 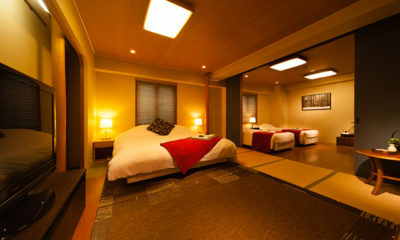 A great selection of restaurant, bars, shops, rentals, and Onsens (naturally occurring hot spring baths) are within a 10-minute walking distance from the chalet, which is also conveniently located opposite the very popular Phoenix Hotel as well as the Tokyu Hotel. This means that facilities such as the free shuttle bus (with regular stops) is very close by, allowing for the easy navigation of transport around the Hakuba Valley. A Western-style kitchen offers all of the amenities that any holiday-making group might expect. 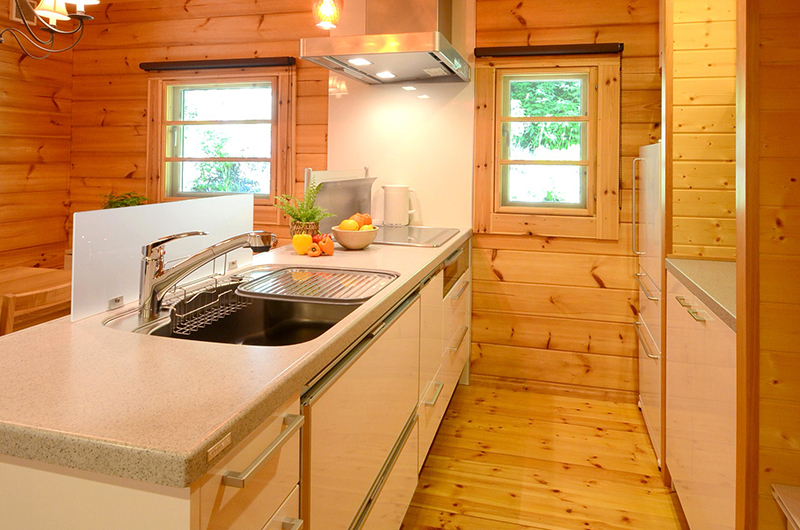 Home-cooked meals in the chalet make for a wonderful way to relax together, as do the two shared living areas and plasma screen, Apple TV and wireless internet that are also available to guests staying at Maki Cottage. What’s more is that the management team at the chalet offer one complimentary shuttle run directly to the supermarket with each stay, making life that little bit easier (and removing the need to haul back groceries through the snowy streets of Wadan). A total of 8 single Western style beds are spread across 3 bedrooms within this property, which depending on request may be configured into a number of doubles. 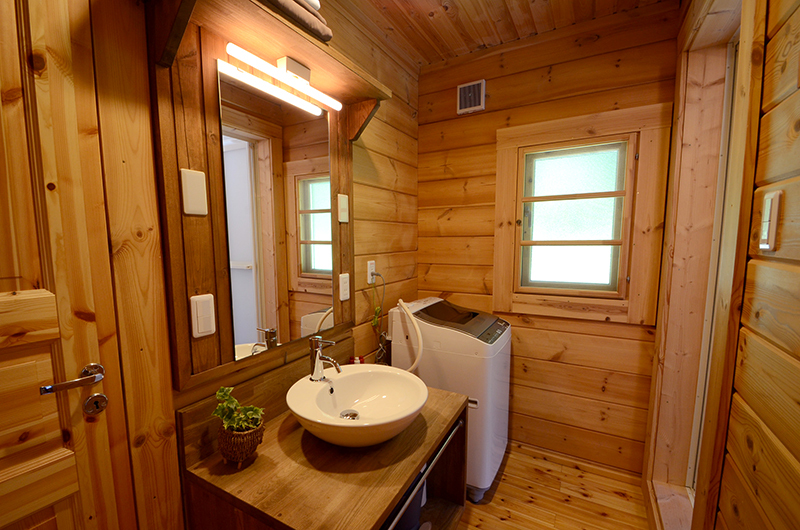 Across 2 bathrooms, guests will find a shower, a bath and 2 separate toilets. 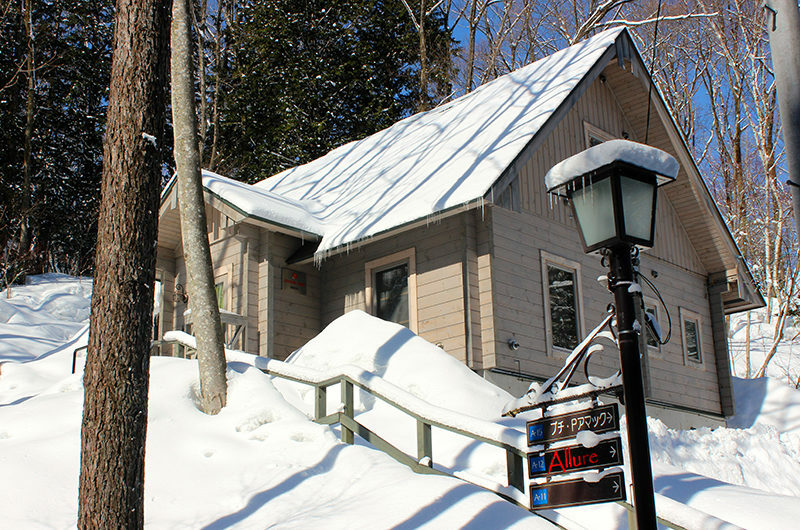 Maki Cottage also boasts a dry room for skis, laundry and drying facilities, daily rubbish removal and fresh linen/towel change on request. The first bedroom is located on the basement floor. 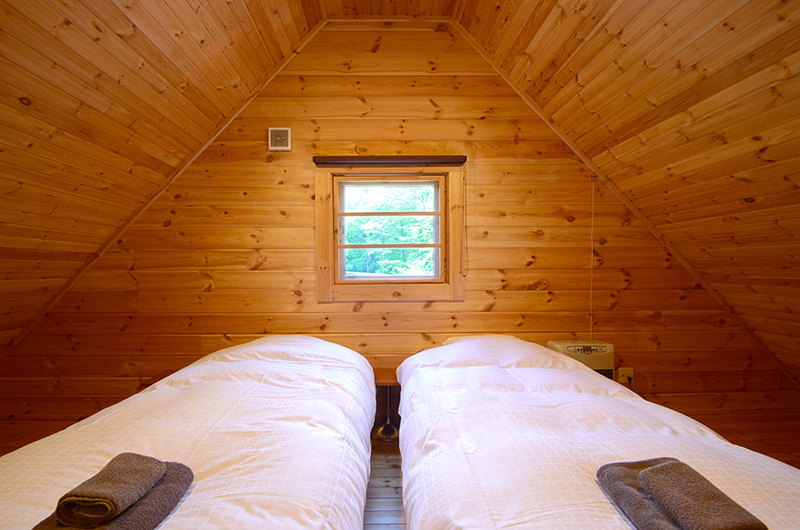 Up to three guests sleep in a single bed each, with bedside tables between them. 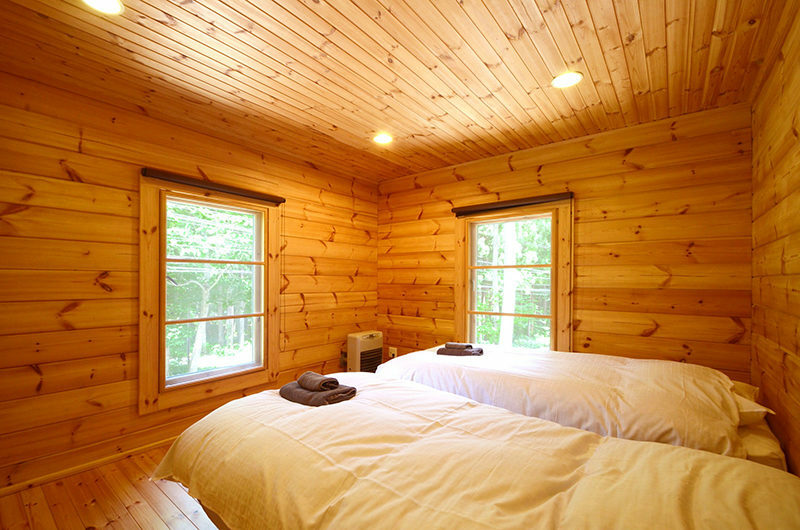 There is closet space in each room, and the shared bathroom on the basement floor has a shower, washstand, and toilet. The second bedroom is located on the mezzanine level, with up to three guests sleeping in three single beds, with bedside tables between them. There is plenty of closet storage space. The nearest bathrooms are either downstairs on the basement floor, or upstairs on the ground floor. The third bedroom is on the ground floor, with up to two guests sleeping on two single beds. 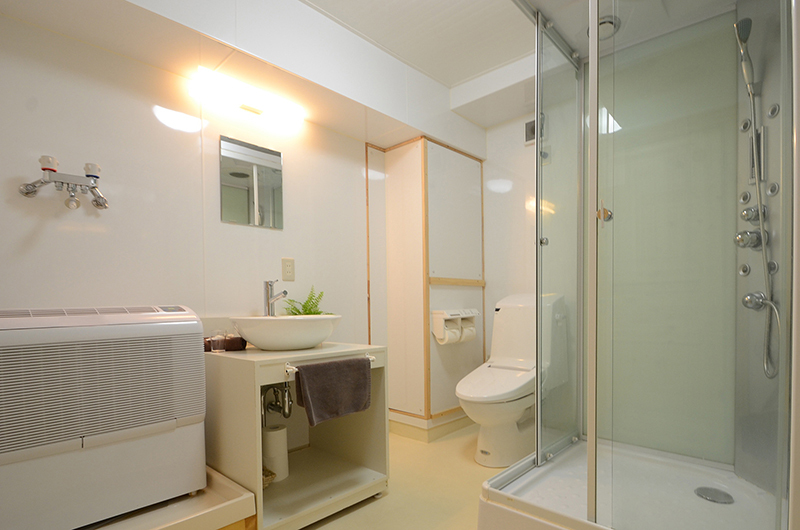 The upstairs bathroom is within easy access, with shower, bath, washstand and toilet close by. 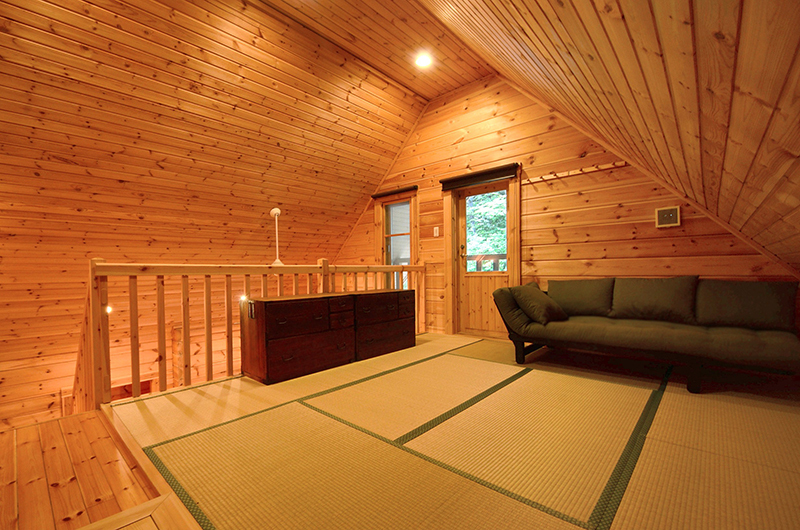 Based in the heart of Hakuba Valley’s most lively area, Maki Cottage is located in the Wadano woodland just a short walk away from the Happo-One resort base and gondola. Hakuba is very easy to get to from Tokyo in under three hours by high-speed bullet train, or slightly longer by coach or bus transfer. 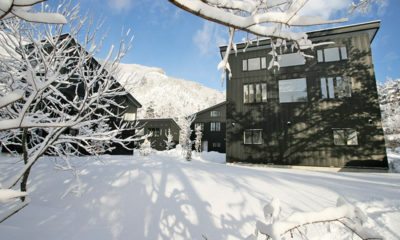 It’s a stunning location with some of the best snow (and most amount of blue sky days) in the whole of Japan. Guests can easily find rental shops nearby, and for those looking to further explore the region and its varying terrain/resort styles, the free shuttle bus stop is close by and can take you to a number of nearby resorts. If the village shuttle isn’t enough for you, the cottage management also provides regular timed shuttles to the lifts, departing from the Phoenix Hotel. There are several excellent restaurants at the Phoenix Hotel nearby, with discounts available for Maki Cottage guests – just ask the concierge at the Phoenix Hotel for details. The Mominoki and Tokyu hotels also have a range of dining options. For a quick drink drop by the Beach Bar. For groceries, management provides regular timed shuttles to the shops as well as to the ski hill so that you have everything you need for your stay. 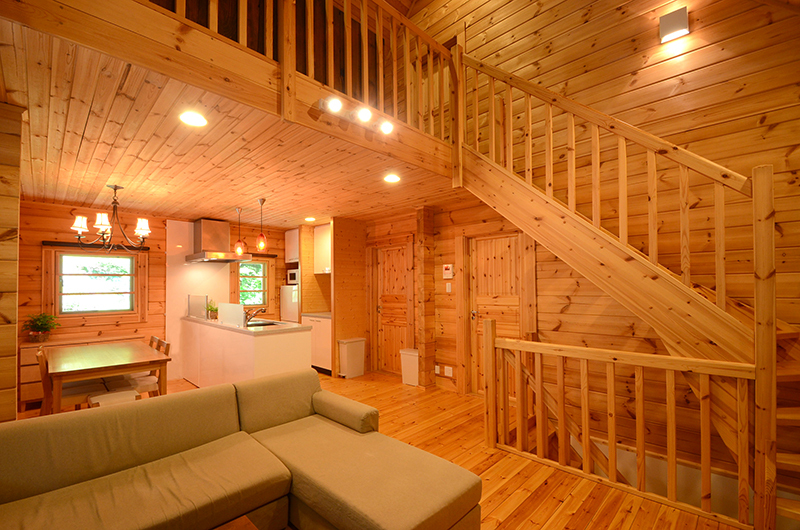 After researching lots of accommodation at Hakuba-One, I decided on the Marillen for 10 nights due to the ski-in/out facility. 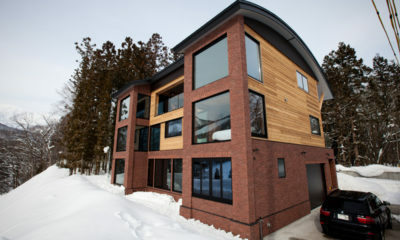 The accomodation is greats, similar to a ski lodge. There’s a bar/restaurant on the ground level that it has great views of the ski field. The staff are extremely friendly and helpful. The Manager, Naoko welcomes you each morning over breakfast and assists you with your dinner bookings. All of her recommendations for dinners were outstanding and we were never disappointed. Her Assistant Manager, Joe is also extremely helpful and available to the customers. The Marillen had apres entertainment daily, a good selection of food and drinks available. Our room was large, clean and we had views of the ski field. The beds are comfortable and the room was quiet overnight. Overall, our stay was excellent. We loved the location, the bar and staff. We will return and we will recommend to our friends. Thank you Naoko, Joe and staff at the Marillen for your wonderful hospitality- you made us feel very welcome and like family. 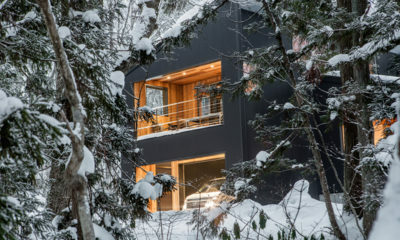 It would be hard to beat this ski-in ski-out accommodation. 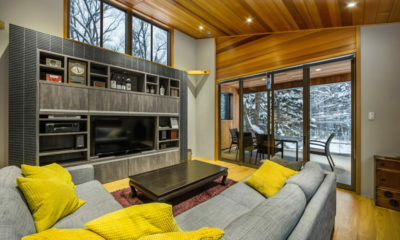 You walk out the front door onto the ski slope with the lift ticket office and chair-lift a short ski away! ROOMS: we had a twin room (father and 18 year old son for 10 days) and it was adequate – the bathrooms are compact but functional. We overlooked the slope which is nice BUT does come with a major disadvantage. 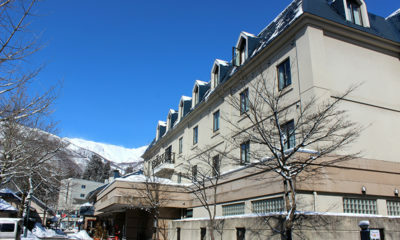 The slope in front of the hotel is used for night skiing. As a result, the grooming / snow making activities don’t start until after 9PM. These activities are VERY noisy and on some nights go through until 5AM! We wondered whether the doors in our room, which opened onto the balcony, had lost their seal which meant the noise was more noticeable in the room? Rooms at the rear of the hotel would not have this issue – but no view! 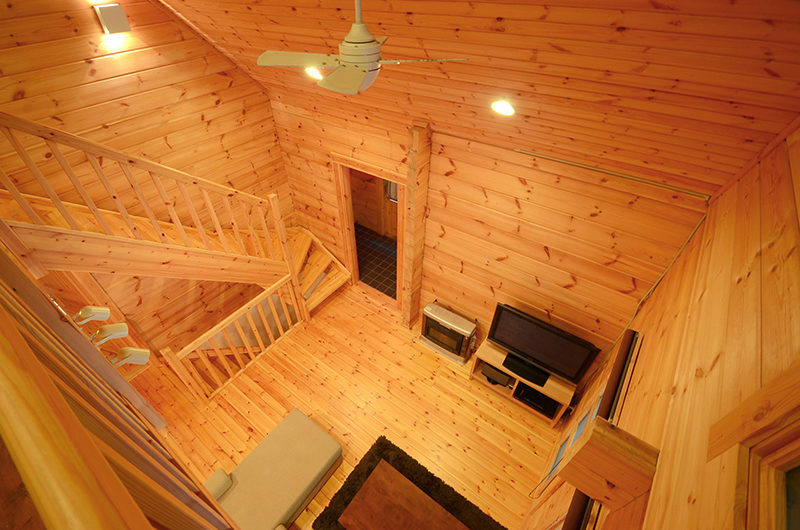 SKI/BOARD FACILITIES: Everything you need is catered for; drying room in basement with lockers for boots etc. Washing machines and dryers are free for guests. BAR / RESTAURANT: Fantastic panoramic windows which provide views of the slope. As mentioned above, being on the slope used for night skiing means that there is always some activity to observe whilst having breakfast, lunch or dinner. The breakfast (included in the tariff) included cold and hot options. It provided something substantial (bacon, eggs, hashbrown etc) to start the day. The dinner cuisine is, as advertised, very European. The bar is open in the afternoon, often with entertainment (singer / guitar). All good fun and tasty snacks. 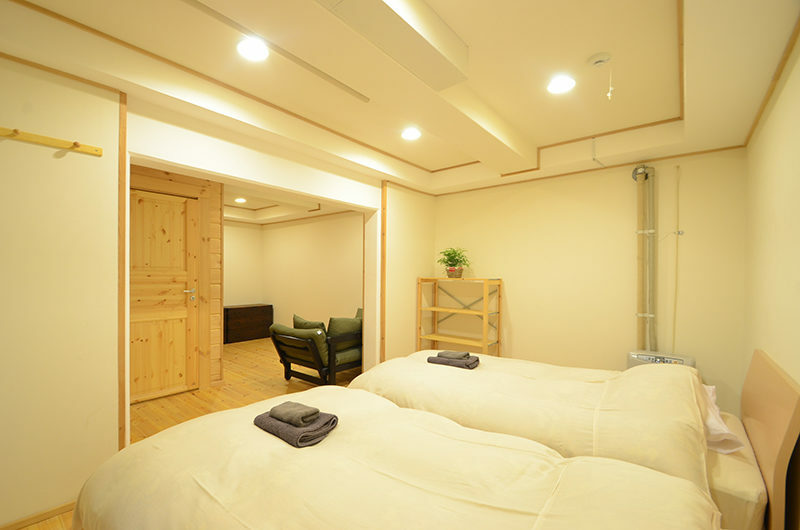 Being part of the Hakuba Hotel Group gives guests access to the onsen at the Hakuba Springs Hotel – only a few minutes walk away. This was great after a day on the slope. SERVICE / STAFF: Top marks to management and staff who were very welcoming and helpful with local knowledge. We would definitely stay at the Marillen Hotel again. Stayed at Maillen for a week with my family in end of March and we had an excellent time. The Austrian guesthouse inspired hotel is very comfortable and clean and is located just in front of the slopes, super convenient. It is also close to several good restaurants. All facilities are clean and the staff was very friendly and supportive. Bernd and Naoko who manage the hotel made our stay extra pleasant with the friendly and warm support to us. I could also see that the other guests was well taken care of. We didn’t try to eat dinner at the hotel but the breakfast was superb! I have tried several places to accommodate in Happo but Mariellen is defently the best and our entire family is looking forward to visit Mariellen again next season.